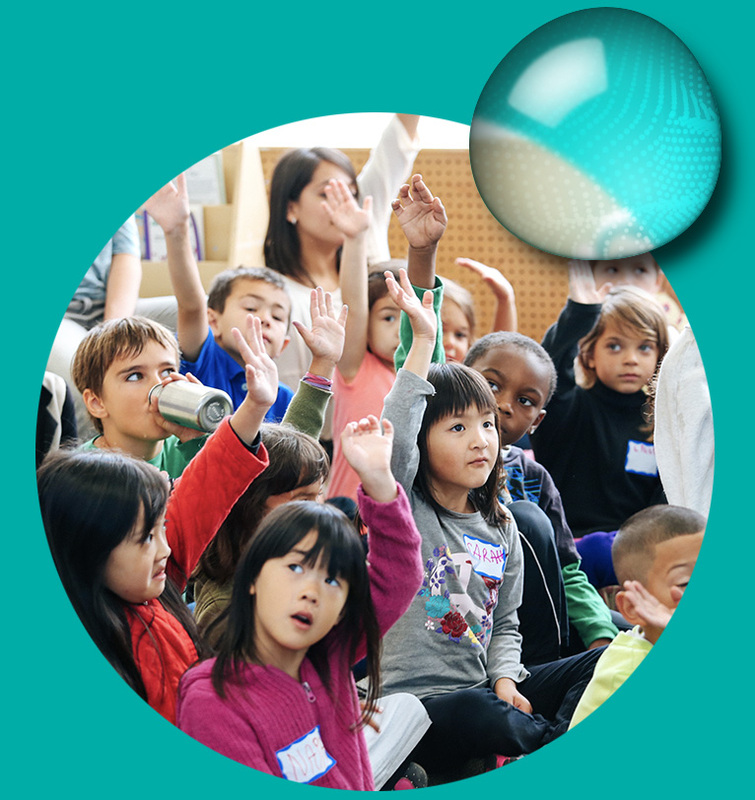 Bay Ecotarium provides immersive field trip and outreach programs that allow students to discover the amazing world of San Francisco Bay through hands-on exploration experiences. Our naturalist led programs support the Next Generation Science Standards (NGSS) and include developmentally appropriate, accessible, STEM and conservation education activities. For the 2018-2019 school year, some programs are offered on a scholarship basis or otherwise free of charge to K-12 schools in the nine Bay Area Counties, while others have an associated program fee. Each program is offered at specific times and requires a reservation. Our programs are very popular and book quickly. Reserve your field trip today! Reservations for all field trip programs open on September 4, 2018. Reservations for the BayMobile will open Spring 2019. For groups that only have a short time to visit Aquarium of the Bay, these tours are flexible and give your group an awe-inspiring look at life in San Francisco Bay. Time Offered: Every 20 minutes between 10:00 am and 2:00 pm. Number of Participants: Limit of 35 children and 10 adult chaperones per tour. Note: Mandatory minimum requirement of one (1) adult chaperone to five (5) students. Groups larger than 45 participants will be split into smaller groups and tour start times will be scheduled in adjacent time slots or the closest available time slots. Please Note: Aquarium of the Bay self-guided tours are free only for Bay Area K-12 school groups from the following counties: San Francisco, Marin, Sonoma, Napa, Solano, Contra Costa, Alameda, Santa Clara, and San Mateo. This does not include afterschool or youth groups affiliated with K-12 schools.  All other youth or non-Bay Area school groups interested in visiting Aquarium of the Bay should contact the Group Sales Department. Explore Aquarium of the Bay’s exhibits and delve into the practices of science on these thematic guided tours. Number of Participants: Limit of 35 students and 10 adult chaperones per program. Please Note: Exploration Tour programs are also available on afternoons and weekends. Call 415-623-5376 to inquire and learn more. Sea Lion Center Programs offer your students a classroom experience by the Bay. 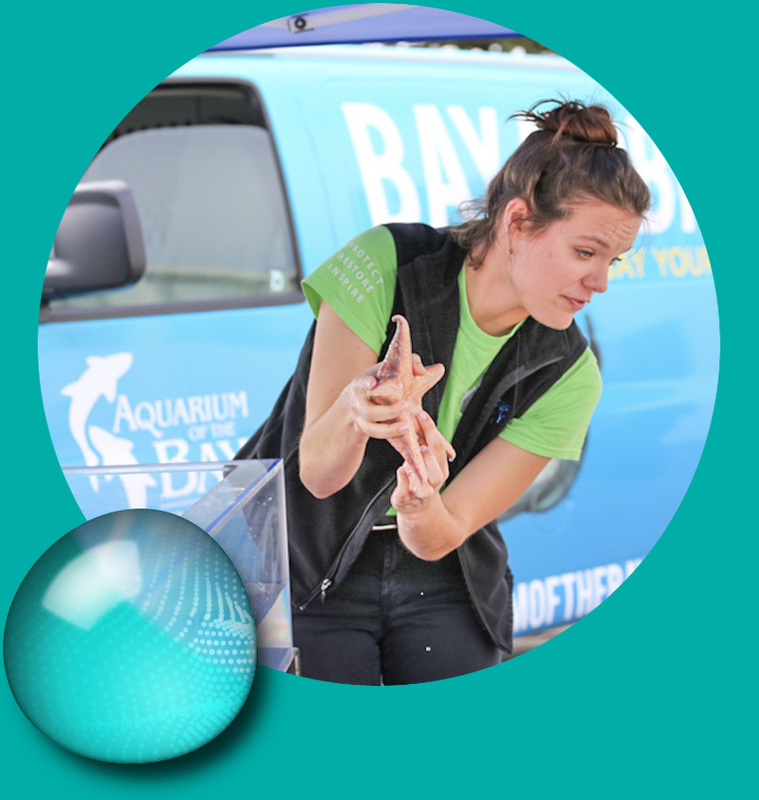 These programs are coupled with a self-guided tour of Aquarium of the Bay to extend your students’ learning experience. Please Note: Sea Lion Center programs are also available on afternoons and weekends. Call 415-623-5376 to inquire and learn more. Led by an expert team of Aquarium Educators, this program provides an immersive learning experience of San Francisco Bay from on-board the Alcatraz Cruises Hybrid Ferry. Hands-on activities focus on Bay ecology, use of scientific instruments, and innovative energy saving technologies. These programs can be coupled with a self-guided tour of Aquarium of the Bay to extend your students’ learning experience. Program Dates: This program is only available on limited dates (Tuesdays and Wednesdays) during the school year. Number of Participants: Limit of 45 total students and adult chaperones. Please Note: This program is only available for 4th – 8th grade students. Mandatory requirement of 1 adult: 7 students ratio. The BayMobile will return in Spring 2019. Check back later for further details. Project WATERS (Watershed and Trout Education for Regional Stewardship) is an exciting program, where teachers and students engage in amazing educational experiences throughout the school year in order to gain a greater appreciation and understanding of local aquatic ecosystems. The core of this program is participation in the California Department of Fish and Wildlife Trout in the Classroom program, in which classes host young rainbow trout in their classroom. Teachers and students participating in the programs will also get outside and receive special in-classroom lessons as part of this unique program. Project WATERS is only available for classes in San Francisco. Special thanks to NOAA’s National Marine Sanctuaries for supporting Project WATERS for the 2017-2018 school year. For more information or to apply to participate in Project WATERS for the 2017-2018 school year, please contact School, Youth, and Community Programs Manager, Maia Kolbeck, at 415-623-5305 or maia@bayecotarium.org.